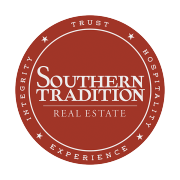 I am so excited to join Southern Tradition Real Estate as their office manager! I have 14 years of experience in the NWA real estate market and extensive knowledge of the different neighborhoods across all of Northwest Arkansas. 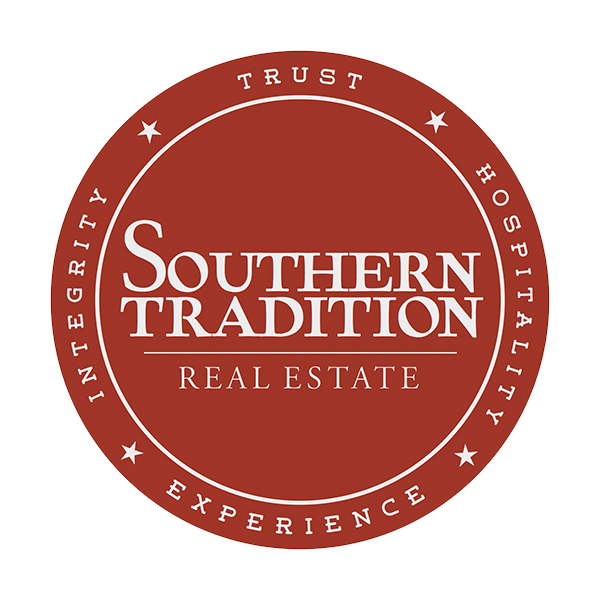 I chose Southern Tradition Real Estate because they offer so much to their Agents in the way of Commissions and stock ownership in the company. This allows Agents to grow personal wealth as the Company grows and prospers. 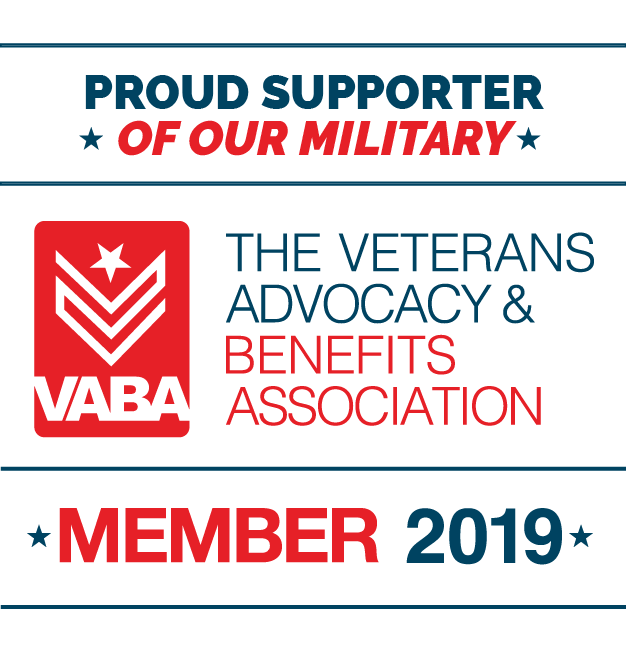 Currently while helping our Company grow I will not be active as an Agent. That may change but for now that is what I want to do.